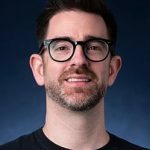 Nicholas Papageorge’s Work (coauthored with JHU alumnus Kevin Thom) that brings genetic analysis into economics was featured in the Washington Post. Maxwell B. Stinchcombe, the E.C. 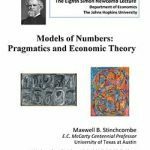 McCarty Centennial Professor of Economics at University of Texas at Austin, will deliver the eighth Simon Newcomb Lecture entitled “Models of Numbers: Pragmatics and Economic Theory”. 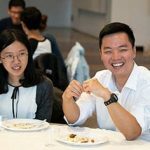 The Department of Economics welcomed our incoming class of doctoral students in the annual department celebration on September 10th. The incoming class consists of 14 students from the United States and 7 other countries. 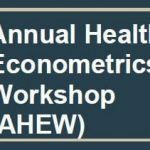 The department of economics is hosting the Annual Health Econometrics Workshop on Sept. 27-29. As part of the workshop, Professor Eric French (UCL) will deliver a keynote lecture, which is open to the public. The keynote takes place at 3:30-5:00 PM on Friday Sept. 28 in Gilman 50. All are welcome. 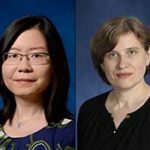 Congratulations to Ying Chen and Elena Krasnokutskaya, who have both been promoted from Assistant Professor to tenured Associate Professor after rigorous reviews by the Homewood Academic Council. 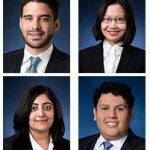 Congratulations to Daniel García, Mingjian Wang, Shaiza Qayyum and Emmanuel Garcia-Morales, who all successfully defended their dissertations! 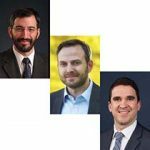 It was another busy year for the Economics Department, with faculty and graduate student research activities, research conferences, seminars, and graduate student awards. 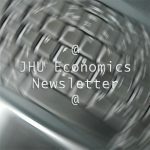 Read the 2017-18 Newsletter here.